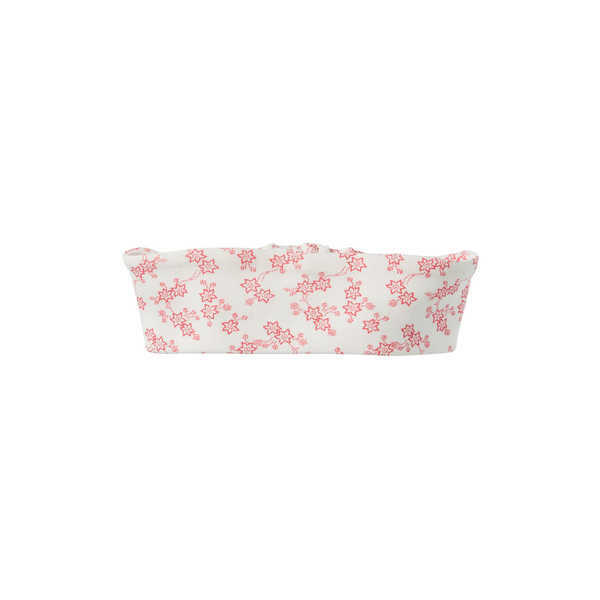 This delightful girls summer elasticized headband features an allover edelweiss floral print. 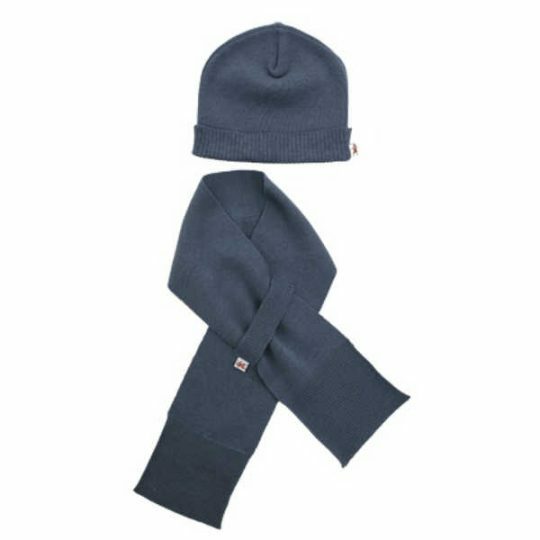 Made from 100% organic cotton rib. Machine washable (cold and gentle cycle). Available in sizes small to large. Purebaby is an Australian-owned fashion label creating unique organic clothing for babies and children. Established in 2002, Purebaby was born out of a desire for beautiful and simple products made with awareness and care.